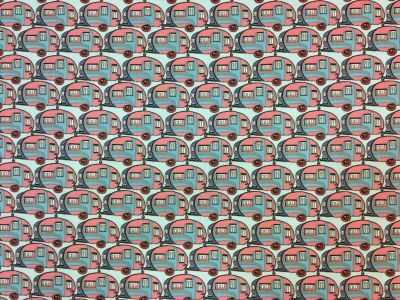 Almost all of our fabrics are already heavily discounted from the RRP price but sometimes we like to go a step further and reduce them even more! 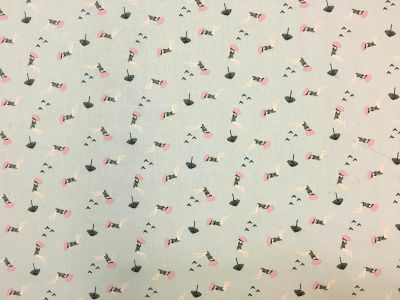 You will find all of the fabrics reduced from our instore retail price in this section and some of them start from as little as £2.00 per metre. 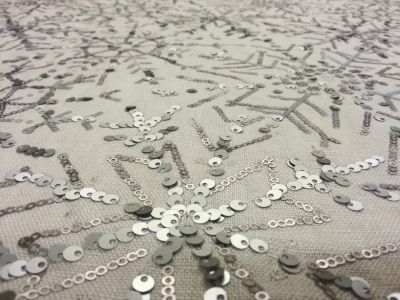 Sale does not mean seconds all of the fabrics in this section still undergo our rigorous quality controls before being cut and sent. 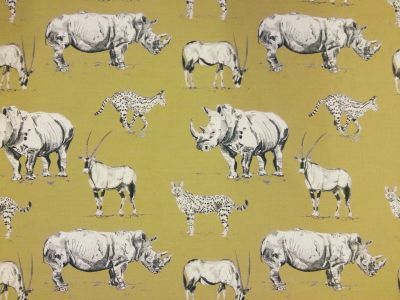 We hope you enjoy browsing our sale items and manage to hunt down some bargains but just remember once these fabrics are sold out we will not be restocking them at this price if at all so make sure you grab a fantastic deal while you can! 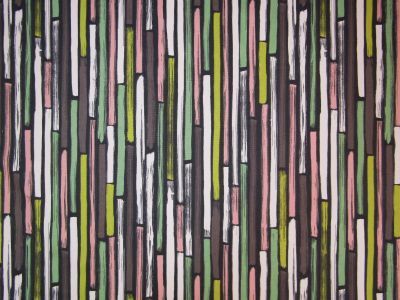 100% Cotton print curtain, soft furnishing and general domestic upholstery fabric. Free samples available. 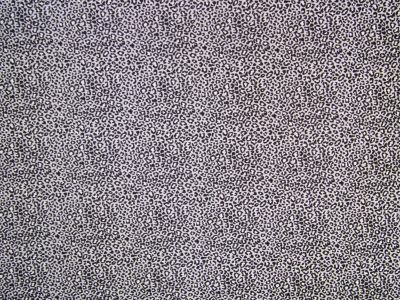 100% Cotton Leopard print curtain, soft furnishing and general domestic upholstery fabric. Free samples available. 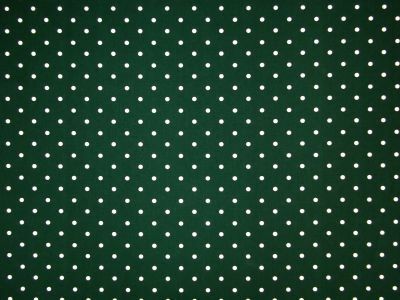 100% Cotton spotty print curtain, soft furnishing and general domestic upholstery fabric. Free samples available. 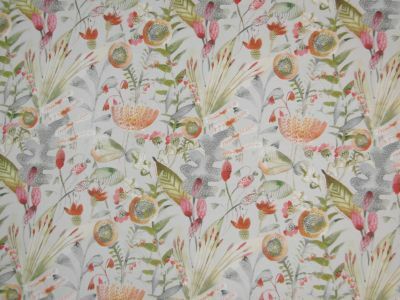 Cotton printed fabric suitable for curtains and soft furnishings. 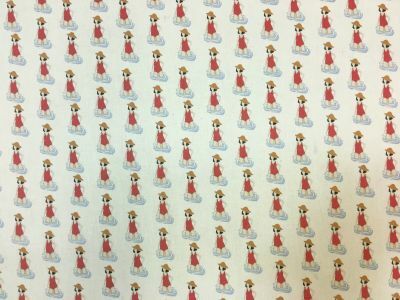 Free samples and promotions available. 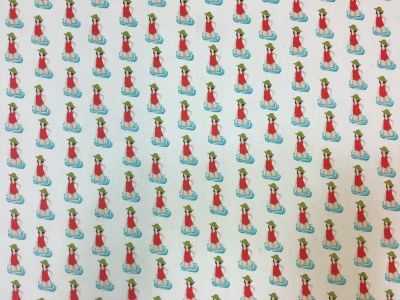 Printed 100% cotton poplin fabric, suitable for dressmaking, craft and quilting. Free samples available. 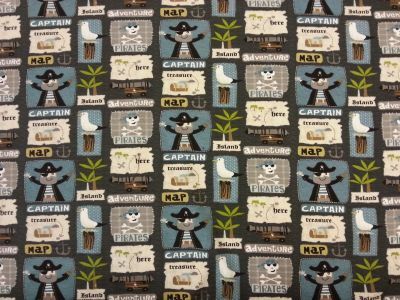 Printed 100% cotton fabric, suitable for dressmaking, craft and quilting. Free samples available. 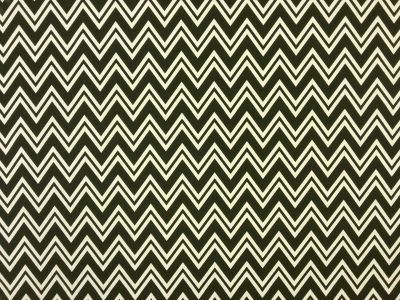 Stylish geometric print fabric suitable for curtains, blinds, dressmaking and soft furnishings. Free samples and promotions available. 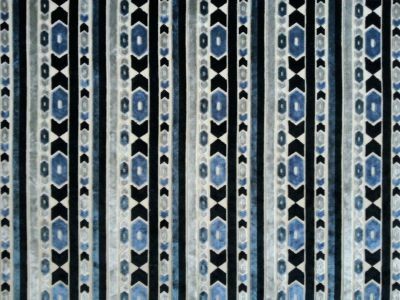 Beautifully soft jacquard velvet curtain, soft furnishing and upholstery fabric. Free samples and promotions available. 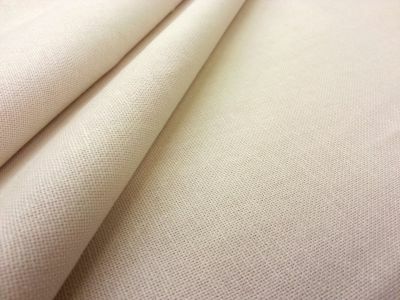 Beautiful cotton linen fabricsuitable for curtains, blinds and soft furnishing projects.Free samples available. 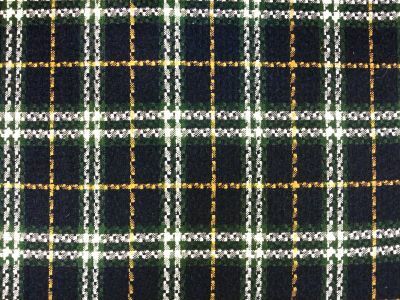 A tartan weave fabric ideal for curtains, and upholstery. Free samples available. 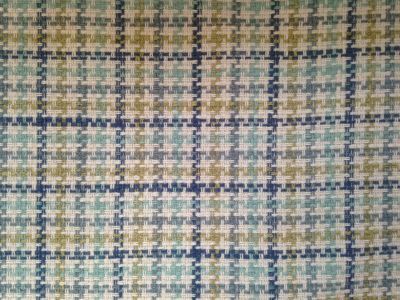 Check 100% lambswool curtain and soft furnishing fabric. Free samples and promotions available. 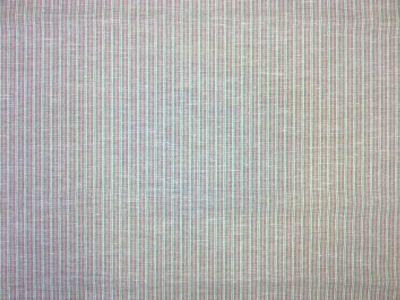 Plain cotton linen mix curtain, blind and soft furnishing fabric. 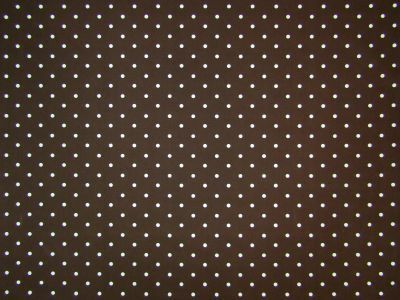 Free samples and promotions available. 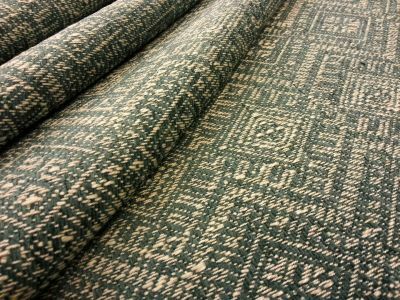 Beautiful soft 100% wool fabric. 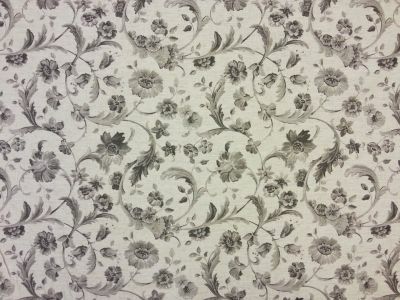 Suitable for soft furnishings, curtains. 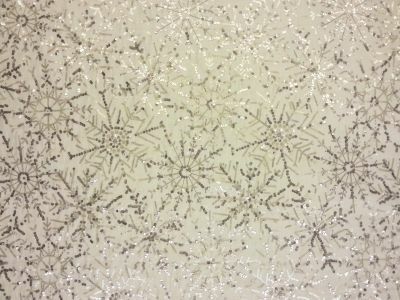 Free samples and promotions available. 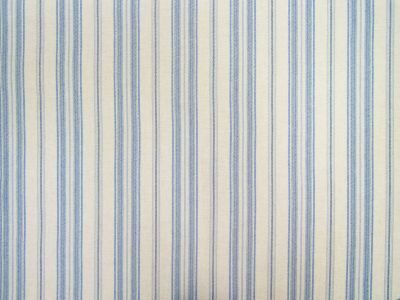 Cotton linen mix striped fabricsuitable for curtains and soft furnishings.  Free samples and promotions available. 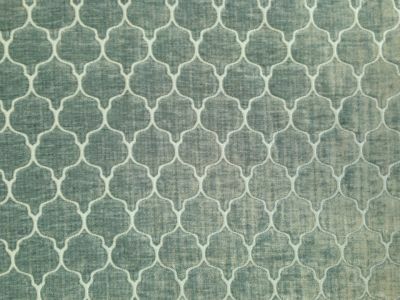 38% Linen, 32% Viscose, 30% Polyesterprinted curtain and soft furnishing fabric. Free Samples Available. 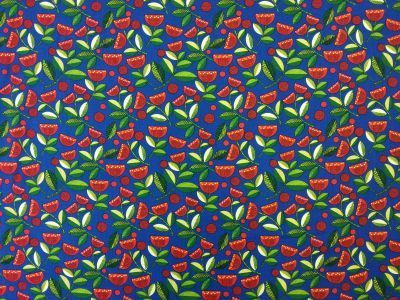 Printed cotton mixstretch jersey for dressmaking and craft. Free samples available. 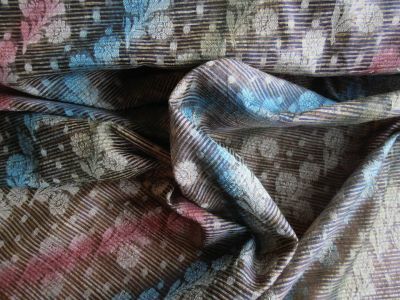 Beautiful and unique Indian, hand coloured, embroidered, raw silk fabric, perfect for sari's yet also suitable for garments or light furnishings. Free samples available. 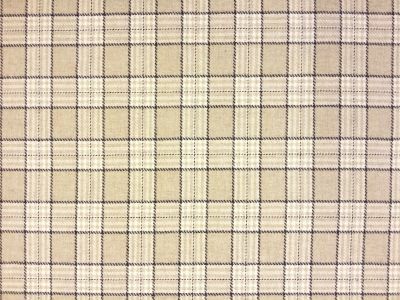 This is a very versatile wool mix fabric suitable for dressmaking, craft, and soft furnishing.Free Samples Available. 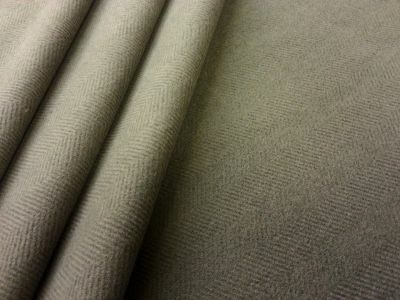 Brushed Herringbone fabric suitable for dressmaking, curtains and soft furnishing. Free samples available. 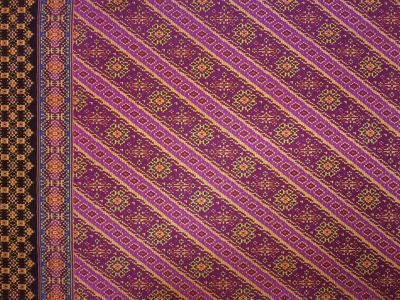 Beautiful woven fabric. Free samples available. 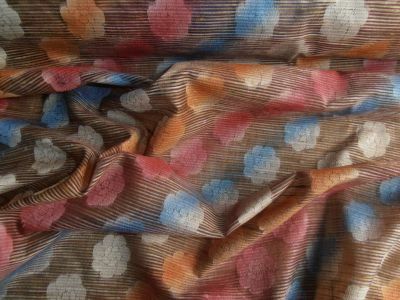 Beautiful printed viscose fabric, suitable for dressmaking and craft. Free samples available.